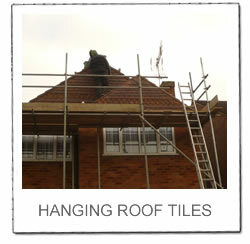 Welcome To Allways Roofing - Allways Roofing. Allways Roofing. 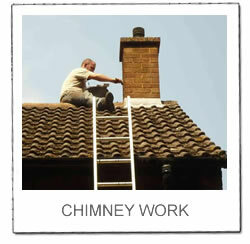 Roofing Services, Graded Building Roofing, Chimney & Roof Repairs. 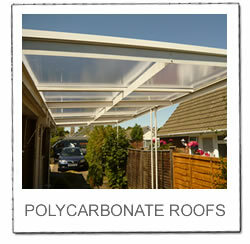 Welcome to the Allways Roofing website. Allways Roofing have an great reputation for excellence gained through beating our customer requirements in our roofing services. Our main area of work is within the Berkshire county but has grown to cover areas in Hampshire, Oxfordshire and Surrey and now London. 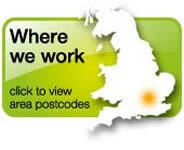 We commonly work in Wokingham, Reading and surrounding areas. Keep an eye out for our vans. I have written a brief introduction about myself and my experiences. An introduction of Tommy Grimes of Allways Roofing. 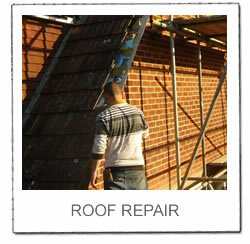 For all emergency roofing issues view our emergency 24 roofing service or call us now. 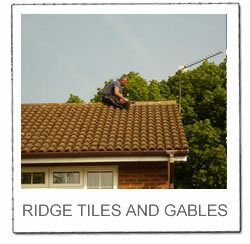 Leaking roofs and tiles blowing of in the wind are very common issues during the cold winter months. We can help! Allways Roofing is a long established family business that has a skilled team who are qualified not only in roofing but also carpentry and brick laying. We not only work on private homes but also carry out work for heritage societies, developers and builders, plus local authorities i.e schools, residential homes and local sports centres. 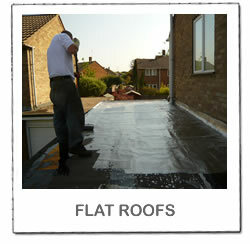 Our long term roofing reputation can be verified by our feedback on the known and trusted Checkatrade website. View our profile. 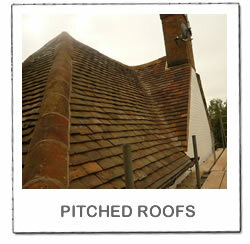 The Allways Roofing Team take regular digital photos of our work to display in our roofing galleries. 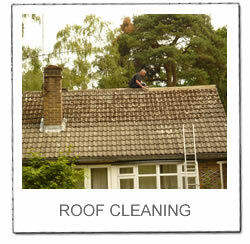 We have a roofing gallery for our most popular roofing services. Some are shown below. Click any image shown to see more related images. We are happy to speak to you anytime for advise or support. Please phone either number. 2019 © Copyright Allways Roofing.